Promote your brand, build relationships, generate new business, send a gift basket today! with this thoughtful variety of treats. office team to thank them for their business. or potential ones, you truly appreciate their loyalty. 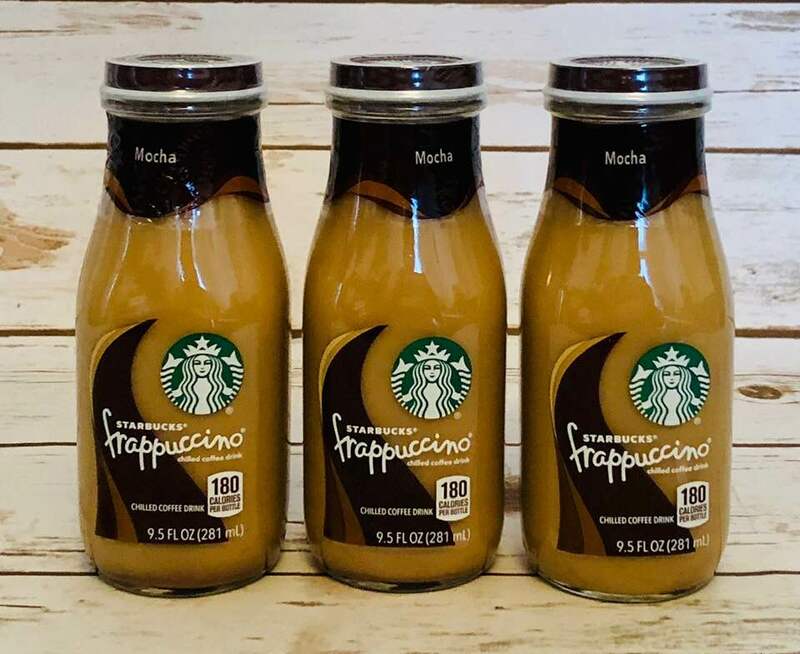 This is a great selection to order multiples and keep in your office, ready for you to give them away. 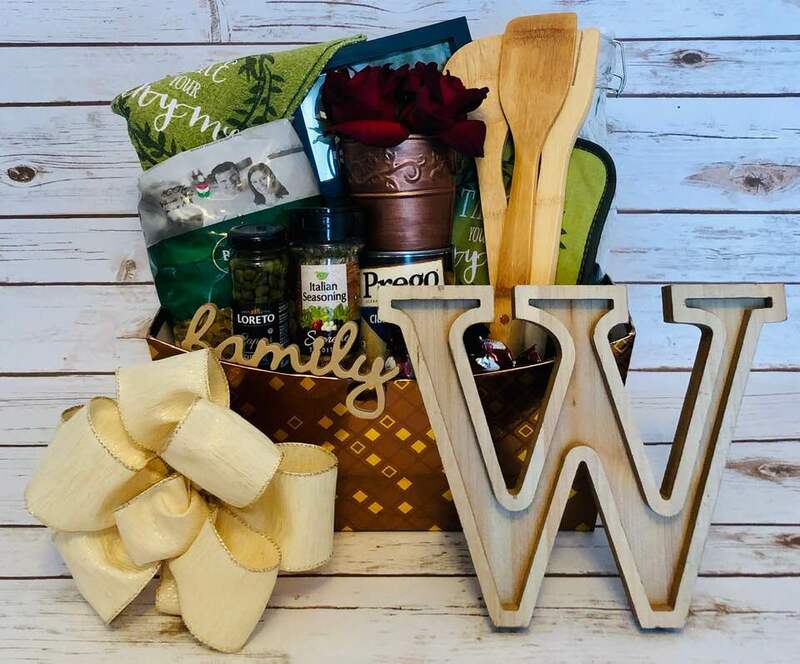 ​send a gift basket today! These elegant gift baskets are just perfect when you want to "not show up empty handed"
to a business meeting, or to say "thank you for your time and consideration!" We will prepare them with cookies, teas, chocolates, Starbucks coffee, and more, all in a gorgeous reusable copper tub. You can order as many as you need, and keep them in your office ready to give away. We guarantee at least 3 months of shelf life in all foods used in our designs. ​Congratulate the sellers, welcome the buyers, or thank any clients for making you their first choice for service. Your company's name and logo can be added for no additional charge. ​What a way to remember you, hire you again, and send referrals your way! in the best place to do so, Central Florida! snacks to the family in grief. Make sure your family or friends enjoy a bit of our beautiful state when you send them this fun compilation of snacks. They will certainly be ready for the Florida sun!